There are many charities that promote animal well-fare and animal rights. It is hard to find the right charity to sponsor because the definition of good animal welfare varies considerably. Most of the standards we use are under constant review and legislators muddy the field with new laws all the time. Its main efforts concentrate on developing and providing medicine for animals, being a resource for pet owners, and have a well-run program to deal with at-risk animals. Since 1912 it runs hospitals for animals and helped to develop new innovative treatments for animals. It teaches parents how to care for animals properly and an ethical way. 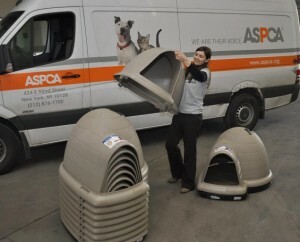 The at-risk animal program runs in major cities throughout the US. As the nation’s premier humane organization, ASPCA carries out other programs in caring for pets for parents and animals and serve victims of animal cruelty.